The B Team, as it’s called, is basically about a band of real-life Avengers played by Lycraless “underdogs” who are more brains than brawn, according to Deadline’s Nellie Andreeva. Johnson and writer-producer Max Winkler are co-writing the project and expect to split directing duties if it goes to series — it would be Johnson’s directorial debut. 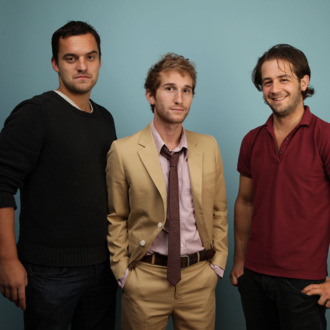 The duo also landed a mob comedy pitch at Warner Bros. featuring Johnson alongside Office alum Steve Carell. Clearly, this creative flurry is Johnson’s response to that spinning class and web series from Max Greenfield, New Girl’s in-house overachiever.